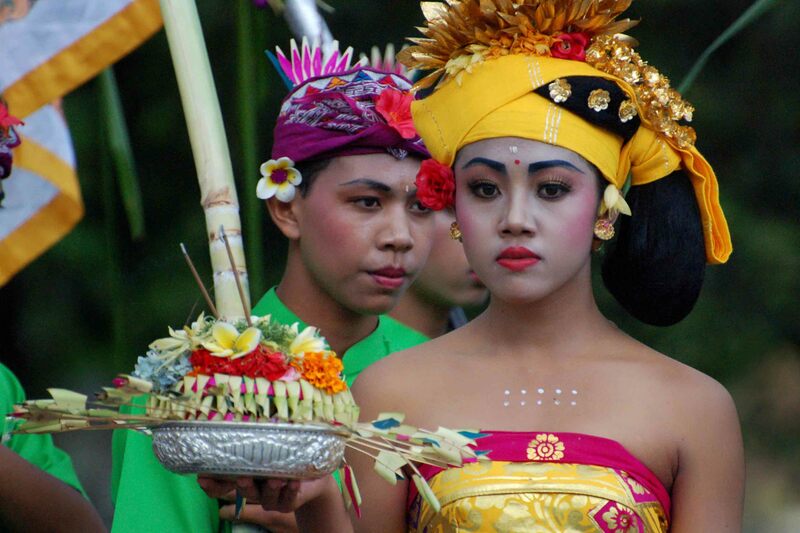 You'll probably see at least one ceremony during your holiday in Bali. You will also see Balinese people doing their rituals every day and if you're lucky, you'll be invited to a real Balinese household to experience the ceremony yourself. Once you set foot on the island of Bali, a couple of things will welcome you and accompany you during your stay – the hot tropical sun, greenery, cheerful people and the red star signs – the unmistakable signal that this place serves the famous Bintang beer. You will see the stars all over the island: restaurant and coffee entrances, shiny street signs and even on singlets and t-shirts worn by many of the tourists across Bali. Bali is a dream holiday destination for many. However, tourists traveling to Bali should be aware of the health risks related to visiting this beautiful tropical island and how to minimize them. Imagine a day when everything falls silent; you don’t hear any traffic in the streets, no loud TV from your neighbor’s flat. You don’t need to rush to work nor to the supermarket. In fact you are not rushing anywhere. Today you are staying at home with your family and loved ones, using the time to rest and contemplate. Too good to be true? Well, a day like this does become reality once a year on the island of Bali. 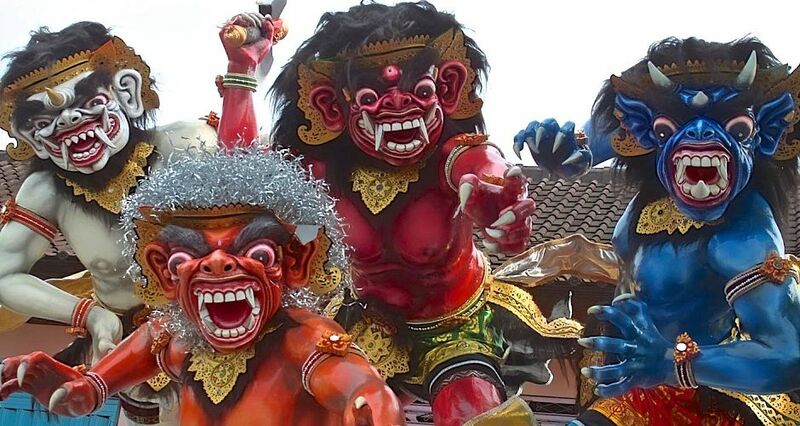 It’s called Nyepi, and for Balinese Hindus it is one of the most important of celebrations. However, it comes with a number of rules that should be followed carefully. Just the name alone sounds like some sort of a tropical paradise and to the hundreds of thousands of people who decide to visit each year, it most certainly is. A holiday in Bali means pristine white sand beaches, cheap massages, great food and endless activities to dive into. A recent visit to this beautiful Indonesian island for myself meant all of the above and so much more. Bali has the perfect waves that make surfing a highly pleasurable activity not only for the beginner surfers but also for the experienced ones. Because of this fact, Bali surfing is popular around the world. If you are going for a vacation in Bali then read on to learn the perfect beaches where you could surf and experience the thrill of riding the waves. Bali is an island where you are able to experience a unique mixture of rich culture and natural beauty. This fact encourages many families to opt for a Holiday in Bali. Apart from families, many travellers and couples like to choose a Bali vacation. Even a regular daily common thing, such as the sunset, is so romantic that Bali is now considered as one of the best locations for honeymooners, as well as for those who just wish to rekindle their passion. Just like other destinations, a few exotic activities are unique to Bali. Ubud is a considerably small town located at Ubud District, Bali Province, Indonesia. It is a place full of cultural attractions, and it has developed into major tourism industry. The town is about 35 km northeast of Bali’s International Airport. For those who intend to visit Ubud, it is not difficult at all to get there; you can use many different land transportation means including taxi, hotel cars, and even bicycles if you feel like exercising. Trips to Ubud from anywhere in Bali are generally safe experience. Despite the potential danger of motorcyclists, they are actually more tolerant than they may seem.